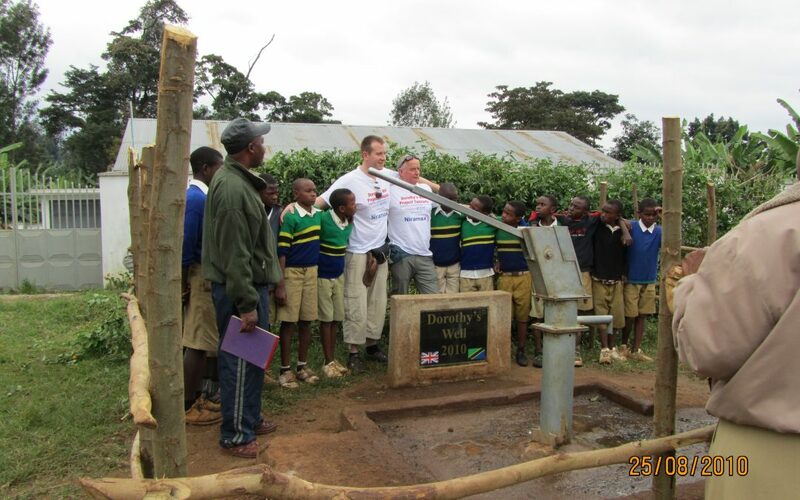 Initially we installed a hand pump and 12 bay latrine to serve 350 children and a community of 3000 people. 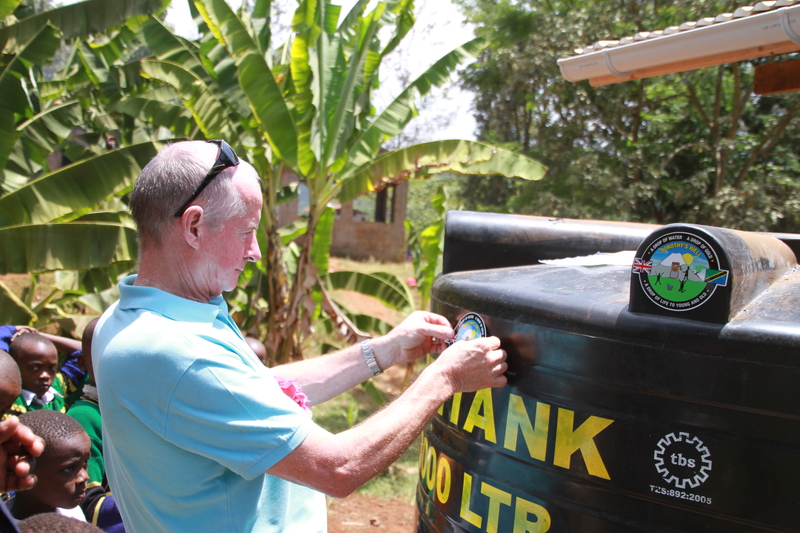 In March 2014 we revisited this site with the intention of changing the hand pump to a solar pump and 10,000 litre storage tank but when we checked the flow rate of water it was insufficient to justify this work therefore we provided a new hand pump and three water storage tanks to harvest rain water from the school roofs to use for watering plants. Dorothys Well Project is a registered charity. For ways to help us continue with our life giving project please donate.